Make your house shine like new! Preparing your house to sell? Ask about our 'clean my house for sale'deal. We use commercial grad power washing machines for a professional finish, as well as soft washing with low pressure. Preparing your house to put it on the market? Just want to freshen the place up? Cleaning the walls, eaves and pathways can make an amazing difference! House washing also keeps the mould at bay, making your house healthier and more beautiful. We use long extension poles and the latest in technology commercial-grade machines to access high areas. 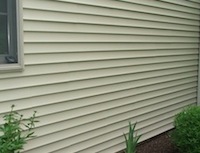 This way, we can clean the exterior of your eaves, walls and gutters safely. 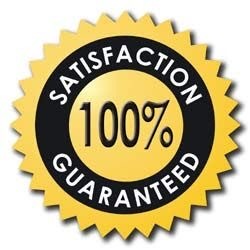 Call 1300 567 862 now for a free pressure cleaning quote, or book online. Each job is assessed individually by our expert pressure washers. Some jobs call for chemicals, some don't. Some need high pressure washing, others need low pressure washing.